The Adidas adiSTAR running shoe Fusion is one of the first products originating from the cooperation of Polar and Adidas. Polar has created the new and highly precise running computer RS800. Adidas, as the running clothing specialist, has completely integrated the tools into the training clothing. 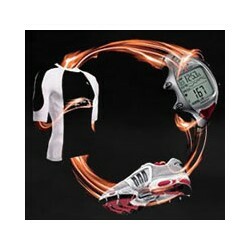 Thereby, the speed sensor Polar s3 can be fixed in a cavity in the sole of the Adidas adiSTAR Fusion. Thereby, it can be used almost unnoticed in training. 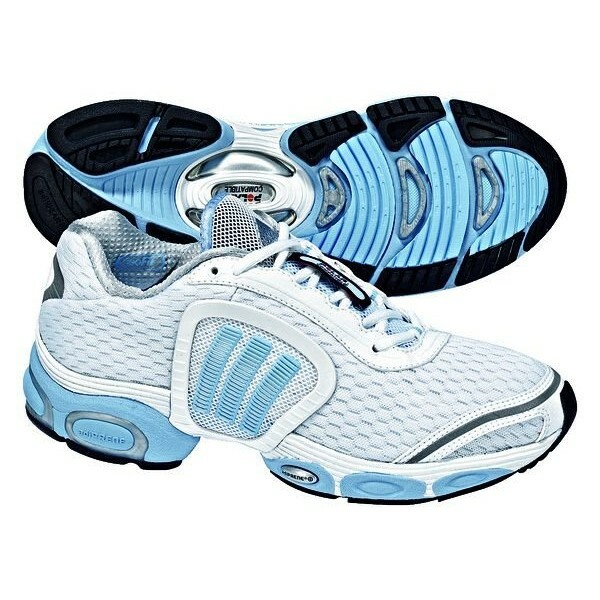 Furthermore, the adiSTAR running shoe Fusion has light weight (just 360g) and the excellent adiPRENE® absorption. The distinct adiPRENE® system in the back foot provides maximum protection against underground capacity and provides a steady transfer while unrolling. 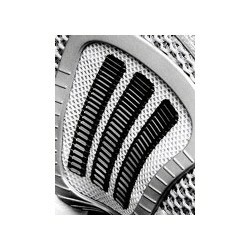 The adiPRENE® + system in the front of the foot allows a dynamic footprint. 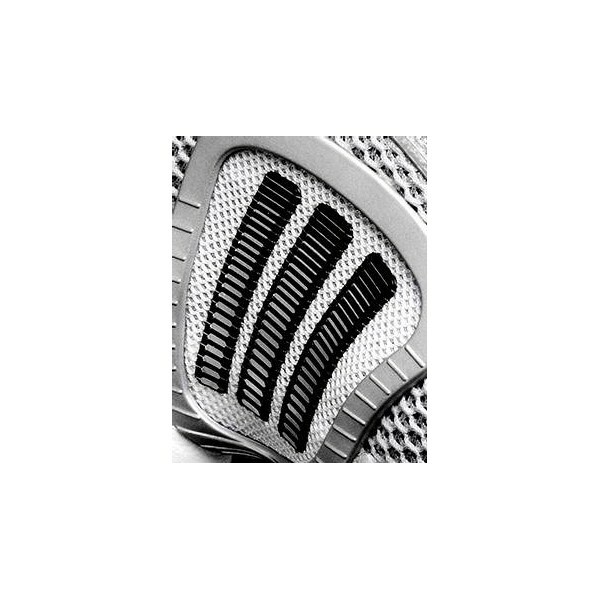 The middle foot TORSION® system, containing and protecting the Polar s3 Sensor, builds the bridge of the Adidas adiSTAR running shoe Fusion because of the steady and stable transfer while unrolling. 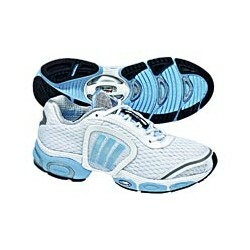 The shoe stays breathable because of the open-mesh-element and provides a stable climate even having maximum capacity.